Monsignor John Woods recently marked the 40th year since his ordination. There must be something about Spring ordinations. On September 7 this year, Fr Adrian Chan and Fr Namora Anderson were ordained priests in St Christopher’s Cathedral. Forty years earlier, almost to the day, Monsignor John Woods was the fresh-faced young deacon being ordained to the priesthood. Msgr Woods was ordained on September 9, 1978 after serving as a deacon in Young and assisting in Blacktown, Redfern and North Sydney while still a seminarian. “Under the old scheme, I’d be a pensioner now,” he said, denying me the chance to blurt it out. It’s a significant milestone… 40 years doing anything is a significant achievement. 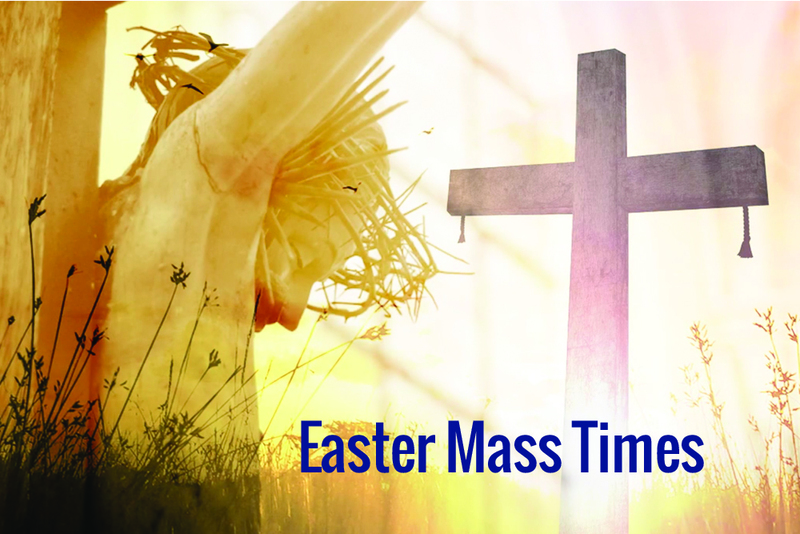 And in his time that has included a wide range of appointments in the Archdiocese. Once ordained, Msgr Woods was appointed to Queanbeyan where he stayed for three years, before a two year stint in Goulburn, then Canada for another two years doing Canon Law studies (and at this point you could sense he was dying to drop his Alanis Morissette anecdote. I move him along). Back right-ish… and with dark hair! 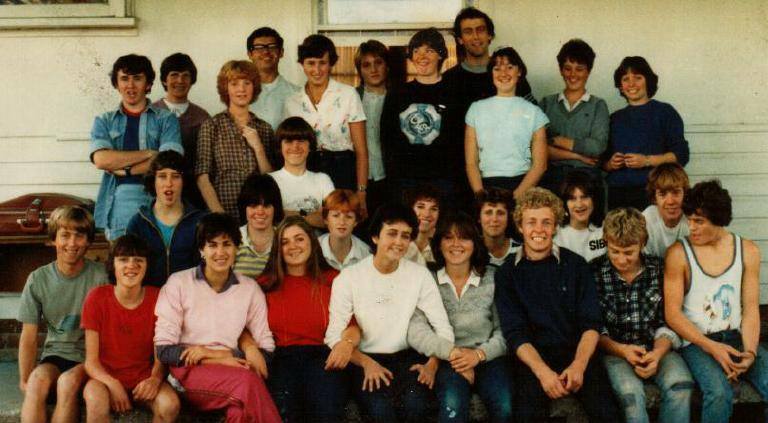 Then Assistant Priest of Goulburn with the Goulburn Catholic Youth Group at a retreat in Tuross circa 1982. Other religious in the photo include Sr Kate McMahon and Br Jim Eades. The young bloke at the back left rocking the double denim went on to become a journalist. Upon his return, he had another short stint in Queanbeyan, then Waramanga as Assistant Priest and doing Marriage Tribunal work full time for about seven years. Next was St Francis of Assisi, Calwell for 13 years, his longest appointment. Then, to the Cathedral as Administrator, then Vicar General and consequently Archdiocesan Administrator between Archbishop Mark Coleridge and Archbishop Christopher Prowse. He continued for a year as Vicar General with Archbishop Christopher, then was appointed back to being the cathedral’s Administrator while the new buildings were constructed. 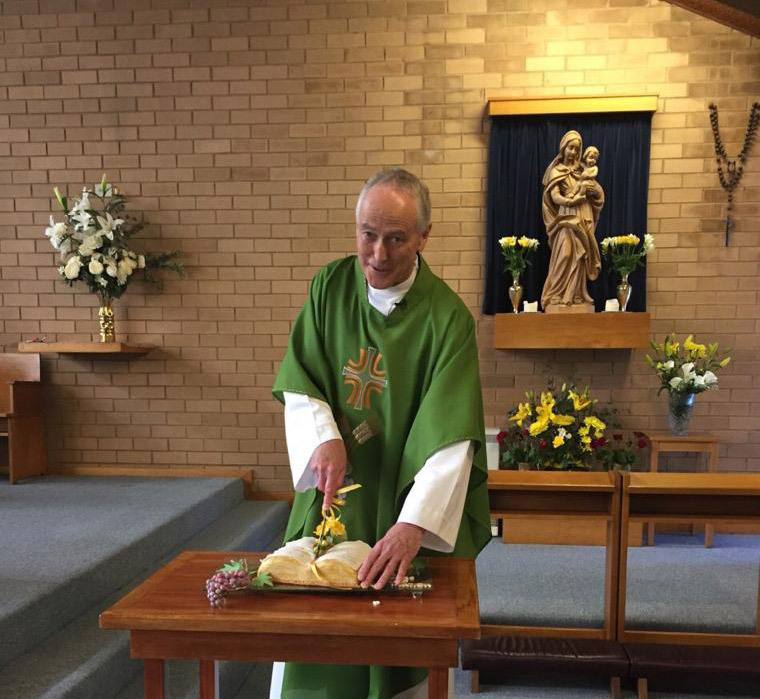 During that time he was appointed Vicar for Education and in January this year went to North Woden parish, continuing as Vicar for Education. He’s waiting for me to ask about his role at the Raiders. I’m determined not to. “And Raiders Chaplain since 1986,” he finally adds with a grin, unprompted. And there it is. Can’t help himself. He’s been dining out on the Green Machine stories for 32 years so what’s one more mention, right? Raiders story… check. Alanis Morissette story, narrowly averted. 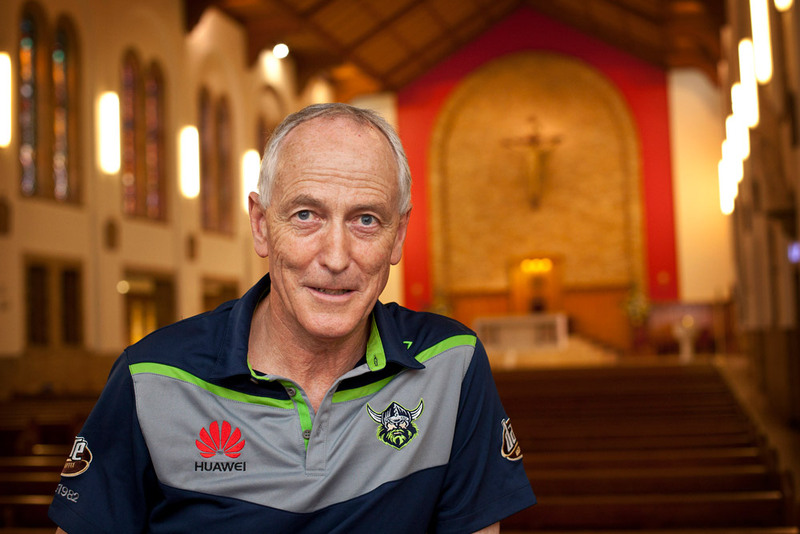 Monsignor Woods may have mentioned once or twice over the years that he’s a fan of the Canberra Raiders. Photo: John McLaurin. All of which lies at the heart of Msgr Woods’ strength… his ability as a communicator and his ability to connect with people. He makes it easy to have a laugh with him (sometimes at him) with a light-hearted and self-deprecating nature that helps to disarm and engage people, but beneath that he remains a very contemplative man, a committed man of God still trying to come to grips with life’s big questions. “I used to think there’d come a time when it would all come together,” he said. “I don’t think it does this side of the grave. Sometimes we get it together a little more, and sometimes we muck it up again. I still have all the energy and desire I need. And I can still get frustrated and up tight. Monsignor Woods’ parishioners had a celebratory tea after the 9.30 am Mass at Sts Peter and Paul, Garran on Sunday September 9th. The challenge he believes, and one that excites him, is to stay engaged. 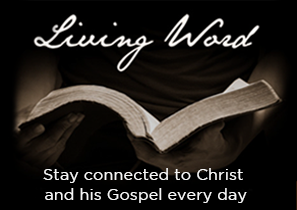 He often quotes the saying, ‘God comes to you disguised as your life’. “I haven’t battened down or withdrawn. I’m still excited and looking for ways to engage. For me personally, going for a run helps keep up my energy levels. But behind the dated pop culture quote, as he so often does, he is making a greater point. In this case, about life being a work in progress. “For me, the challenge is that attempt to walk with God… call it spirituality… and to get on with what you have to do. 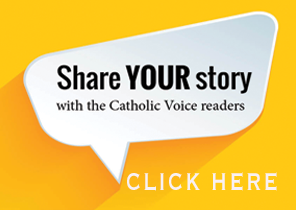 “As a priest you are called to reflection, but you are also called to action. And it’s trying to integrate the two. 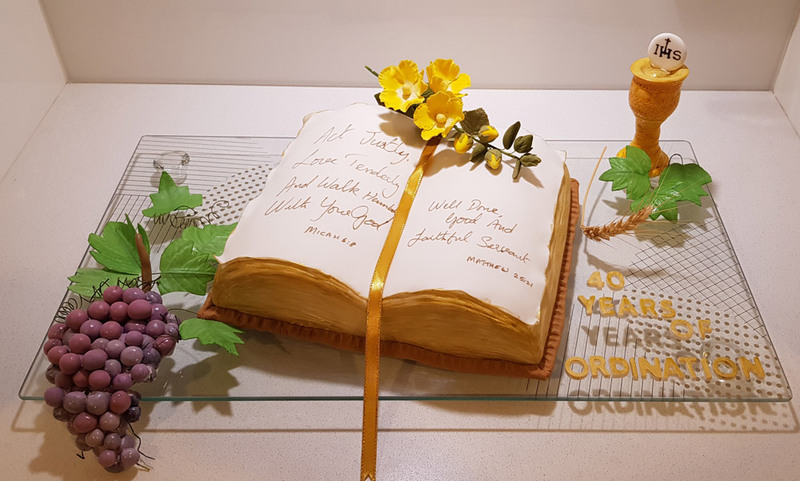 The cake parishioners at North Woden gave to Monsignor Woods upon his 40th anniversary. Ok, begrudgingly, here are some stories and links relating to Monsignor Woods’ connections to and achievements with the Canberra Raiders. Sigh. Wonderful priest, lovely bloke, and good friend. I had the pleasure of working with John for a few years, it was a great blessing. I was in the Youth Group in Goulburn when (then) Fr Woods was posted to Goulburn. Over the years our paths crossed regularly. 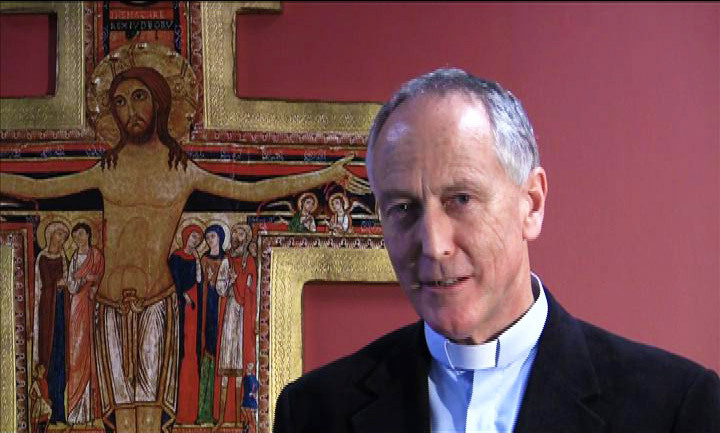 When I moved to Canberra in the 90s, I was delighted to learn that he was the Parish Priest at St Francis. Over the years he was there, I had the good fortune to work with him on various committees. A genuine good bloke, who has the ability to connect with anyone. Congratulations Monsignor Woods on this milestone. not so much seek to be consoled as to console” is something I face everyday as its not easy for ASD people to show empathy the way most of us would desire it. Father John has endured his own tragic family circumstances and would have felt his own feelings of grief and loss while managing his everyday work tasks (that is to be applauded). I haven’t seen Father John Woods for over 17 years but I know that his godly guidance and teachings have been a real gift to my life. I just want to say thank-you Father John (Monsignor John) and you should feel proud to have touched so many lives; as the fruits of your teachings live on in all of your parishioners I am sure. Best of wishes for your future endeavours.